Death Of Hi Fi are an Oxford based electronica and hip hop influenced three piece whose first single with new singer Lucy Cropper was released on 9 October. 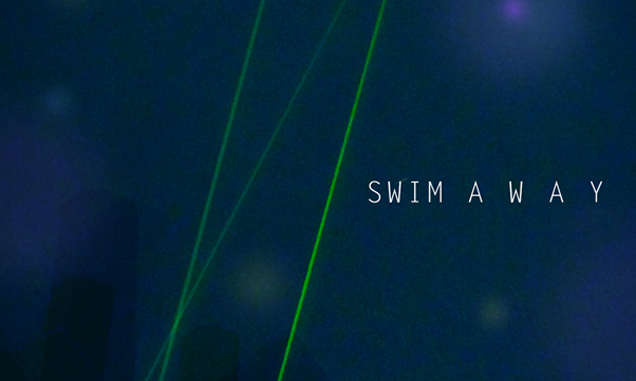 Swim Away is a dream-pop like piece of woozy electronica with lyrics that match that feel, with the song’s central theme focusing on escapism. Sparse guitars and break-beats interplay with lush orchestration throughout, peaking at the song’s irresistible chorus, producing a superb song.